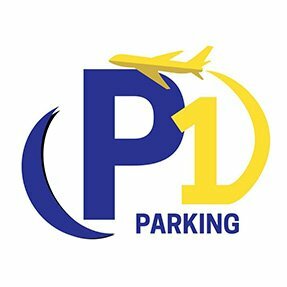 The P1 car park concierge program gives you the opportunity to complete individual orders. During your absence, we can take care of your car, make purchases or order flowers, so that at the time of return you will be waiting for your freshly completed order. All orders should be placed as soon as possible (preferably when booking a parking space), so that the time for your return allows them to be carried out. Orders can be submitted by e-mail, by phone or via the contact form on the website www.parkingp1.pl in the contact tab. The cost of the contract is determined individually.